SCUBA News is a free, monthly, publication delivered by e-mail since 2000. "I totally dig what your SCUBA News magazine has and is constantly offering! As a diver myself it's great what you guys managed to capture and put in print! Awesome. Keep up the wonderful work as I know it takes a whole lotta time, effort and patience." Caroline Liew, Singapore. SCUBA News contains articles on diving destinations; news on events and research in the diving, marine life and other underwater fields; features a marine "creature of the month" and keeps you up-to-date on new areas and reviews added to the SCUBA Travel site. See below for some comments from our readers and an archive of issues. To receive your copy fill in your details below. We will never pass your e-mail address to any third parties, or send you unsolicited e-mail. You will receive an e-mail confirming your subscription. If you don't receive this you may have entered your e-mail address incorrectly - revisit this page and re-subscribe. Also check that your spam filter is set to receive messages from scubatravel.co.uk. 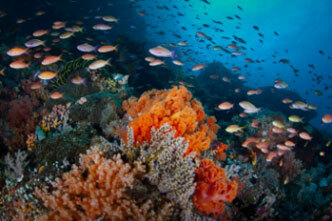 "Just ran through my 1st edition of scuba news online. 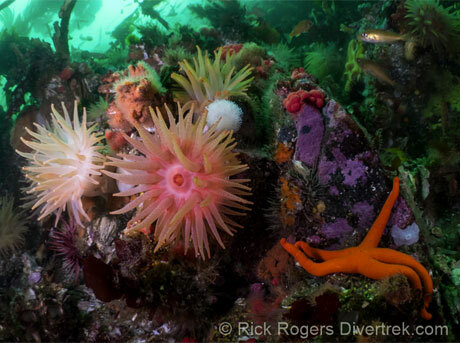 Fantastic, you have added so many sites to my dive list"
"Love the newsletters! Keep them coming. " "We have been enthustiastic scubadivers nearly for 15 yrs with my husband. We have been diving in 54 different countries so far and are planning to continue our "dive site spotting" as long as our medical cards allow. And we love to read your newsletter!!! " "I find the newletter really informative, and a good taster for finding out further information. Its always a nice find in my email intray. Carry on the good work"
"I find your newsletter very informative, very well set-up & accessible & it always makes a bright spot in a winter's day. Plus, It keeps me excited planning for future trips." "Enjoy your bulletins. Keep up the good work!" "I actually spent hours on the internet as a result of receiving this newsletter.!" "Thanks so much for your newsletter, tips and comments!" 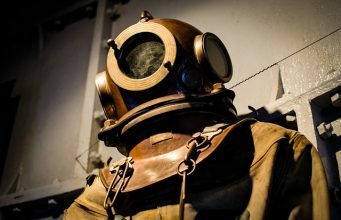 "My boyfriend and I are currently reviewing the options available to us for learning to dive and your web site has proved invaluable." Incredible diving in Komodo, Malpelo - as good as Galapagos?, World's best wreck dive, creature of the month is Fiveline Cardinalfish, plus the diving and marine news from around the world. 10% off diving in Bali, Grenada - the unspoiled Caribbean, Malta's wreck, best places to dive in February, creature of the month is Dendronotus Nudibranch, plus the diving and marine news from around the world. Gifts for scuba divers, scuba bestsellers of 2018, wonderful world of Christmas tree worms, best liveaboards for single travellers, head for the Med: diving Cyprus, Eco-Blue Maldives. When is a sea snake not a sea snake? Who to dive with in Hurghada. Impressive diving in Brazil. Reasons to dive Malaysia. Swim with orcas and humpback whales. 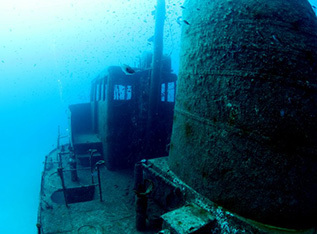 Diving Komodo from the Duyung Baru, Window on Honduras, Wrecks Unlimited, South Africa Contrasts. Cage Diving with Great White Sharks - Should you do it? Top diving in Malaysia, Ocean Art Underwater Photo Competition, Who to Dive with In Sharm El-Sheikh, Unique Spawning Exhibition. 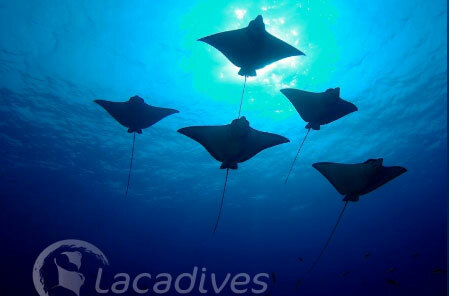 Marine life heaven in the Sea of Cortez, Zanzibar calling, Best diving in September, where to dive with giant manta rays. Back in time to Nicuaragua, diving the Greek Islands, Seychelles scuba, mapping seagrass - citizen science. Sharks, French Polynesia, Whale and Wall dives, Golden dives of Dahab, Jeddah point tugboat, where to dive June. Madagascar, Where to dive in Antigua, Head for the Med: Diving Italy. Creatures of the month in one place, Top 10 dives, Diving Australia, Carpet Flathead, Maldives liveaboard. Beneath Fijian seas, Dominica - unlike the rest of the Caribbean, Venomous Sea Creatures Keep Changing the Recipe. What to get a diver for Christmas, Dugongs in Mozambique, Opening-up - Timor Leste, Diving Bestsellers of 2017. Diving books reviewed, Which Honduras island is best for diving, Warm water diving in Europe, Oman Fish ID app. Review of The Darkness Beckons - history of cave diving, 50 Stunning underwater photos of the Azores, Thailand Diving Season opens, Who to dive with in Malaysia, livaboard sale. World class diving at Costa Rica's Cocos Islands, Abundant marine life in British waters, Diving the Philippines, Vibrant Jewel Anemone is creature of the month. Is anywhere better for diving than the Galapagos? The Maldives - Which Atoll to Choose? Ningaloo - Australia's other Great Barrier Reef. Dominica - Perfect for Families and Kids. 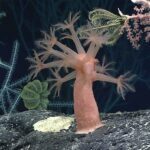 Fabulous animals discovered in the deep sea. Reasons for diving Mexico, Back in time to Papua New Guinea's unspoilt seas, Diving qualifications compared, Diving Placencia Belize - What you need to know before you go. Kenya's other safaris, Discover the diving of Indonesia, Caves and Creatures in Sardinia plus win an awesome map of the best diving in the World! Palau - Trip of a Lifetime, Spice Island Diving in Tanzania, Under Europe's Seas, Diving into Caribbean Yesteryear - Corn Islands Nicaragua. Opening Up - Diving in Vietnam, Diving Malta - Azure Window Falls, South Africa - Something for Everyone, Diving with sharks - good or bad? Diving Baja California, Red Sea Diving Guide, Head for the Med: Greece and which sunscreens are safe for sealife? Scuba Cuba, Sipadan, Croatia, Djibouti for whale sharks, Ocean Art Underwater Photography Winners 2016 Announced. Window on diving Brazil, who to dive with in Malaysia, diving from Hurghada in the Red Sea, The weird and wonderful life of the Browning Pass in Canada. World Class Diving in Colombia, Diving Thailand's Andaman Sea, SCUBA best-selling books of 2016. Diving Indonesia, Guide to Oman, where to stay in Dominica, which squid are ok to eat. 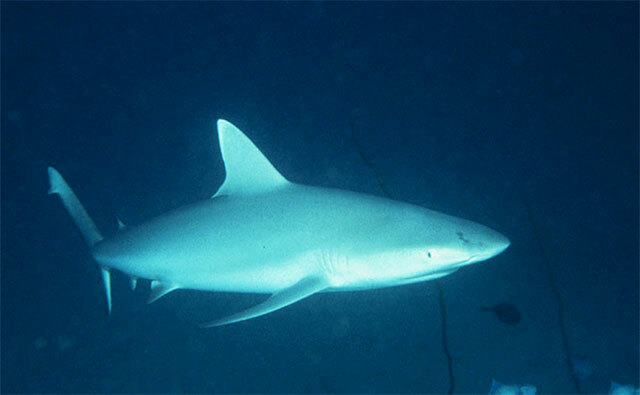 Dive India's remote islands, Antigua, revealed - the top 100 dive sites, the extraordinary bull shark. Dive the Dominican Republic, the lionfish, where to dive in the Maldives, Interview with Kenneth Tuttle - author of Careers in Scuba Diving. Revealed - the remote diving of Papua New Guinea, Lanzarote - warm and full of life, choose a dive operator in Bali, what can the octopus do? Great Barrier Reef - go now whilst you still can, Red Sea Wreck - El Mina, inside information on diving in Italy and what you need to know before diving off Providenciales in the Turks and Caicos Islands. World's best wreck dives, the clear waters of Malta and Gozo, Tioman island: lovely diving in Malaysia plus latest research reveals what to do about jellyfish stings. Diving Portugal, orange peel nudibranch, crossing over diving agencies, where is the best diving in Honduras? Europe's top ten dive sites; diving the Philippines, Albania, Tanzania; diving with dyslexia. Diving with nile crocodiles in Botswana, Costa Rica, Sardinia; award-winning underwater photos and diving and marine news from around the world. 100 best dives in the world; diving Mozambique, Canary Islands; what the diving in Saudi Arabia was like in 1977. SCUBA bestsellers of 2015; diving Malaysia, South Africa, Ustica, Egypt; why fat helps corals cope with climate change. 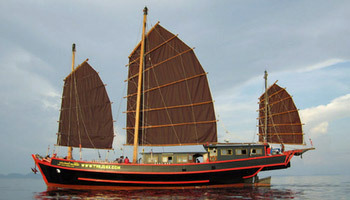 Discount code for diving Bali, diving Croatia, Malta and Gozo. Green turtles and the fast and deadly great barracuda. Diving Thailand, Cuba, the UK and Bulgaria; the tiger shark that swam over 44000 km - further than any other fish; and the underwater news from around the world. Underwater photography contest, book your dives online, diving Palau (Pacific) and Italy, SCUBA challenge and the underwater news from around the world. The beautiful but deadly lionfish, diving the Maldives, Hurghada, Bali, Thailand and the diving and marine environment news from around the world. Diving Indonesia, Thailand, Sharm El-Sheikh, Letters, NAUI or PADI, Clear sunscreen bad for marine life. Diving Dahab, Greece, Saudi Arabia, Crete, Australia photo gallery, Letters, Dottyback reef fish and the diving news from around the world. Diving Canary Island, Saudi Arabia, Letters, Divers asked to report Ghost Fishing Gear and the diving news from around the world. Diving Tanzania, Mexico, Egypt, Letters, Medicine from the Sea and the diving news from around the world. Diving Malaysia, Philippines, Tobago, Cuba, Letters, Underwater Photo Winners. Diving Belize, Interviews and Book Reviews, Letters, Creature of the Month: The Scarlet Lady Nudibranch. Diving Indonesia and Baja California, Top 10 diving books of 2014, Like Sharks? Volunteer with Great White Shark Project. Diving Madagascar and Jordan, Meet the author: Beth Tierney, Strange animals found in the Canaries. Diving Thailand and South Africa, Red Sea Clownfish, deep sea diving record broken. World's top 100 dives, shark fin sales in China drop by over 50% and SCUBA challenge to raise money for Disability Day. Travel insurance for divers, win a Red Sea holiday, diving Greece, the Philippines, Ghiannis D photos and the diving news from around the world. Diving Palau; underwater photos of the wreck of the Chrisoula K; stamping out over-fishing; diving news from around the world. Diving Cyprus; diving Cuba; underwater Photos of St Kilda; Freckled Hawkfish; diving news from around the world. Diving Malta and Gozo; photo gallery of the wreck of the Kingston; disabled diving; HSE / Police Diver to PADI; Hooded Cuttlefish; diving news from around the world. Diving Iceland; top ten dives in Europe; how to crossover qualifications; creature of the month is Green Turtle; diving news from around the world. 101 Best Dive Sites; Diving Indonesia; Diving Croatia; Diving the Dominican Rebublic; Great White Shark lives to over 70; diving news from around the world. Diving Madagascar; Interviews with diving authors; SCUBA bestsellers of 2013; Underwater photography competition highlights; diving news from around the world. Maximum Diving Depths for Different Scuba Agencies; Book Review -Manta Rays and Margaritas; Diving in Marsa Alam, Red Sea; diving news from around the world. Where are the Best Dive Sites in Thailand? ; Diving in the UK; Meet the author: Richard Field; Creature of the Month: Conger Eel, Conger conger; diving news from around the world. Diving Dahab in the Red Sea; the Philippines; Greece; Killer robots slash jellyfish; diving news from around the world. Most highly rated dive operator is...; Baja California; Bulgaria; Book Review: Reef Fishes of Oman; diving news from around the world. 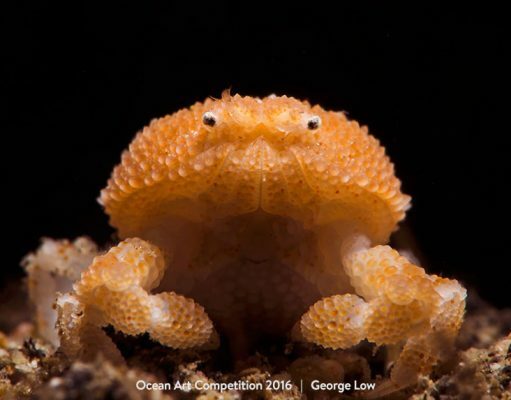 Scuba diving glossary; Sierra Leone; Ustica, Italy; Creature of the Month: Soft Coral, Dendronephthya hemprichi; Ocean Art underwater photo competition; diving and underwater news. Oldest living thing on Earth: Posidonia oceanica seagrass; Red Sea fish guide; Ningaloo Reef dive centres; Greece; diving news from around the world. Brazil, top 10 wrecks, where to dive with manta rays, travel insurance Galapagos, diving Marsa Alam, diving and underwater news. Sharm El-Sheikh, diving qualifications, Lions Mane Jellyfish, Poor Knights, 60% of Species in Decline, diving and underwater news. 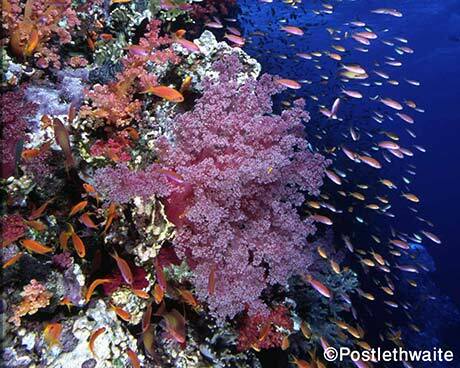 Google+, Tioman Island, Costa Rica, Zanzibar, creature of the month is Pulsating Coral, diving and underwater news. Dive: Enjoy not Destroy article, creature of the month is the Harlequin Shrimp, plus the diving and underwater news from around the world. 2013 SCUBA bestseller list published, creature of the month, plus the diving and underwater news from around the world. 2012 SCUBA bestseller list published, creature of the month, plus the diving and underwater news from around the world. Book of the year is Ocean of Life, diving Honduras, Red Sea Life Guide, plus the diving and underwater news from around the world. Yongala knocked off top of top ten dives, diving Belize, free Bali diving e-book; plus the diving and underwater news from around the world. 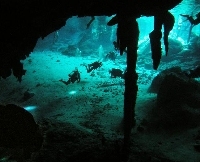 Diving the Cenotes, Mexico; Jeddha, Saudi Arabia; Portugal; plus the diving and underwater news from around the world. Top 10 Wreck Dives; diving Thailand and the Maldives; plus the diving and underwater news from around the world. Diving Malta and Gozo, Raja Ampat; SCUBA diving glossary; plus the diving and underwater news from around the world. Diving the Galapagos; Vietnam; Djibouti underwater photo gallery; World's largest marine heritage sites; Creature of the Month is the Stromatolite Builder. Diving the Marine World Heritage sites; wreck diving in the Red Sea; Madagascar; Cyprus; photo search; Creature of the Month is the Potato Cod. Top 10 dives in the world; Creature of the Month is the Midnight Snapper; Diving the Philippines, Oman and Greece. 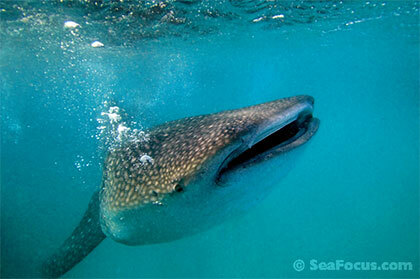 Diving with Whale Sharks in Djibouti; Baja California (Mexico); Italy; Marsa Alam (Egypt); Survey results. We love hearing from you - send us your letters, trip reports or questions and we'll publish them in SCUBA News (ISSN 1476-8011). You can use the form below or email us. SCUBA News (ISSN 1476-8011) is published by SCUBA Travel and edited by Jill Studholme.